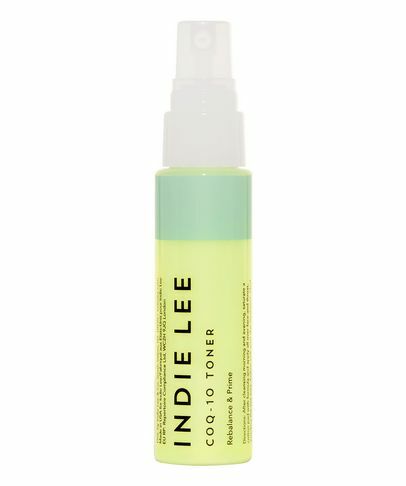 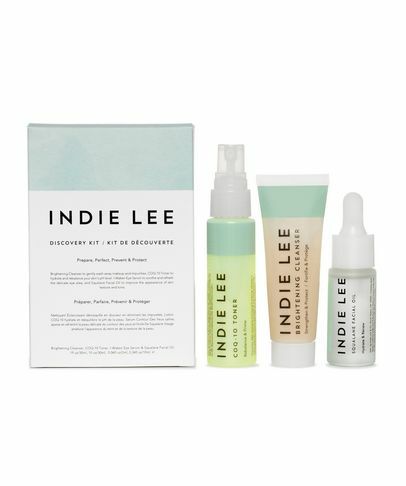 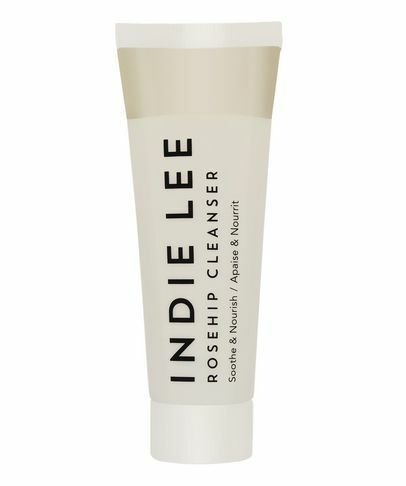 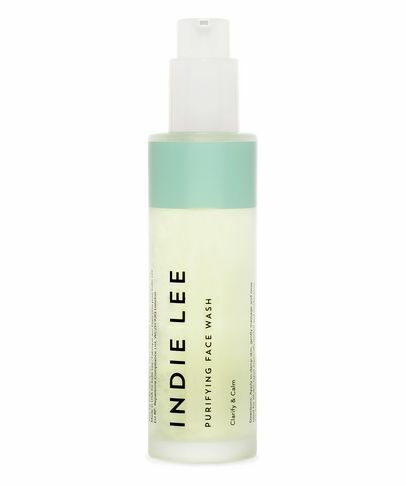 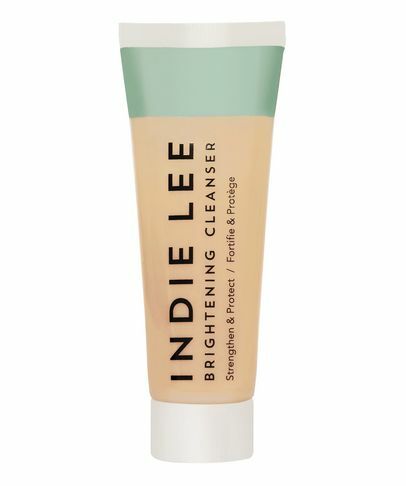 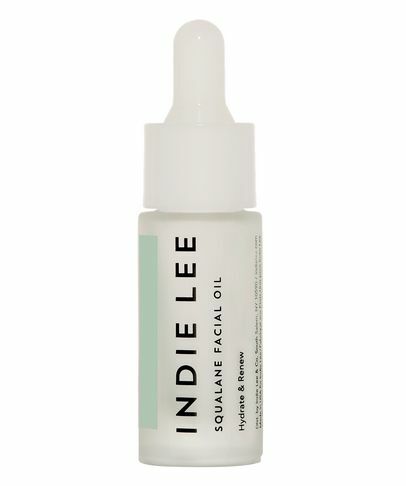 Part of the new wave of innovative beauty brands coming out of the West Coast, Indie Lee was created after the eponymous founder suffered an almost-fatal brain tumour. 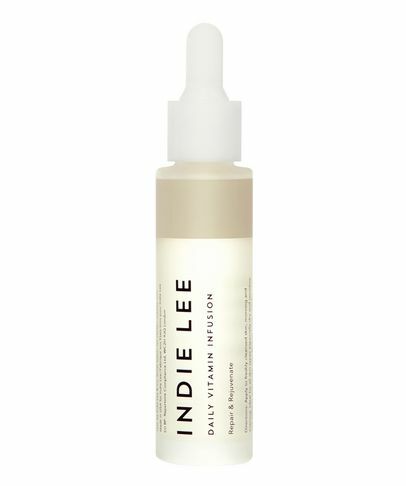 She later discovered it was caused by exposure to environmental toxins. 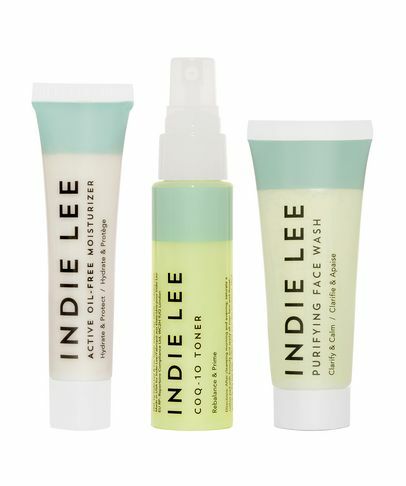 This spurred her on to create an 'eco-chic' skin and body care line, completely devoid of synthetic chemicals, yet containing some of the finest – and most potent – ingredients from around the world. 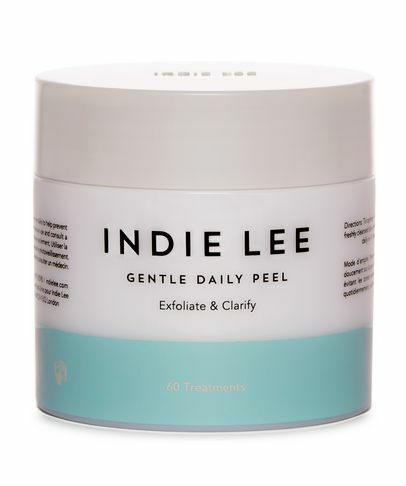 From gorgeous textures, fast-acting formulas and fresh mood-boosting fragrances, this super-charged yet ultra-gentle range is suitable for all ages and skin types.